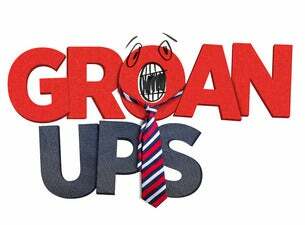 From the parents of THE PLAY THAT GOES WRONG comes a brand-new comedy all about growing up. Are we the same people at 30 as we were at 13? Does school life determine our future? Do we ever grow out of our school crush?